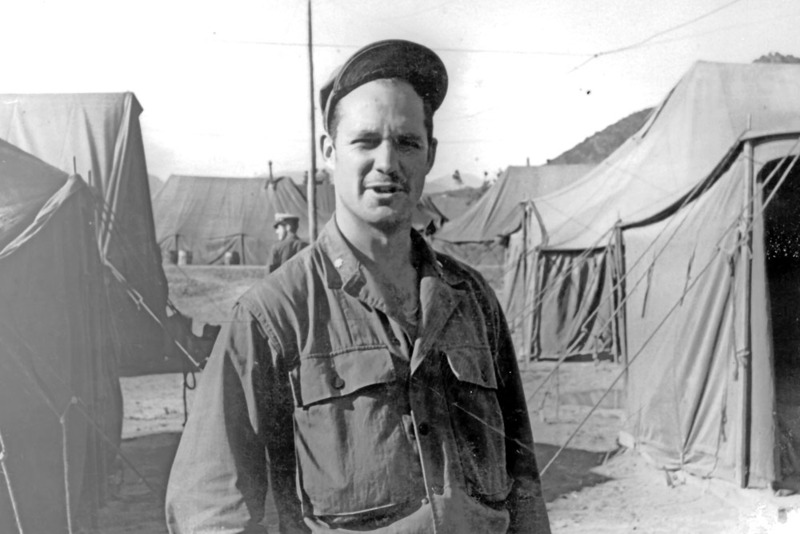 Editor’s Note: Truckbuster’s From Dogpatch is perhaps the largest unit combat history of the Korean War. It represents over five years of intensive research in Department of Defense archives and the National Archives and Records Administration (NARA). It also includes numerous riveting first person accounts prepared by unit commanders and pilots. 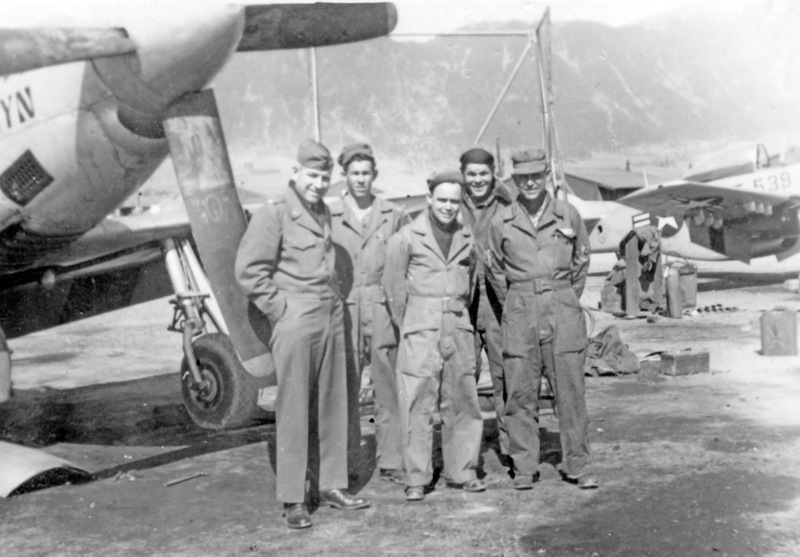 The newly created Dallas Squadron moved to Ashiya Air Base and then on to Taegu Airstrip, K-2, Korea. 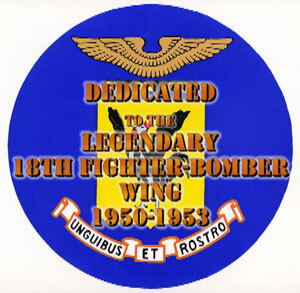 “The first combat mission was flown from that base on 15 July 1950,” the 18th Group reported. 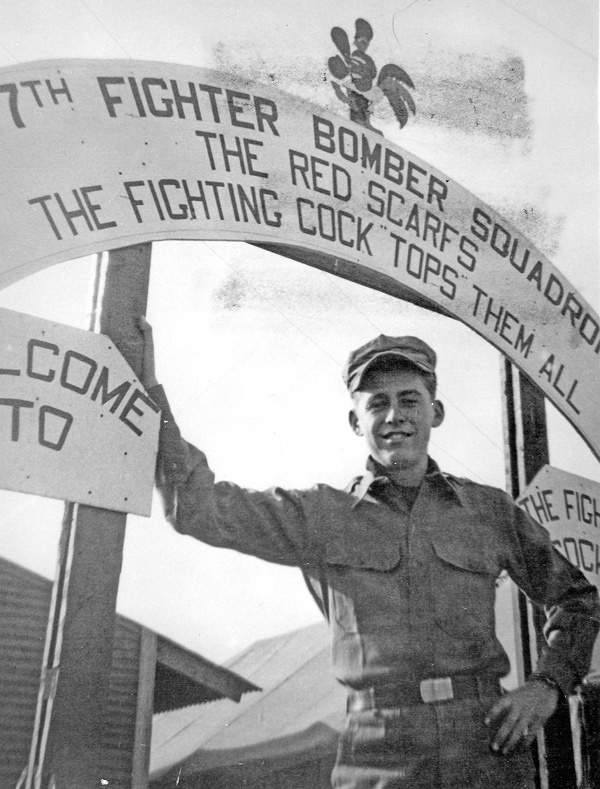 At K-2 the Dallas Squadron was re-designated as the 51st Provisional Squadron and assigned to the 6002nd Fighter Wing. 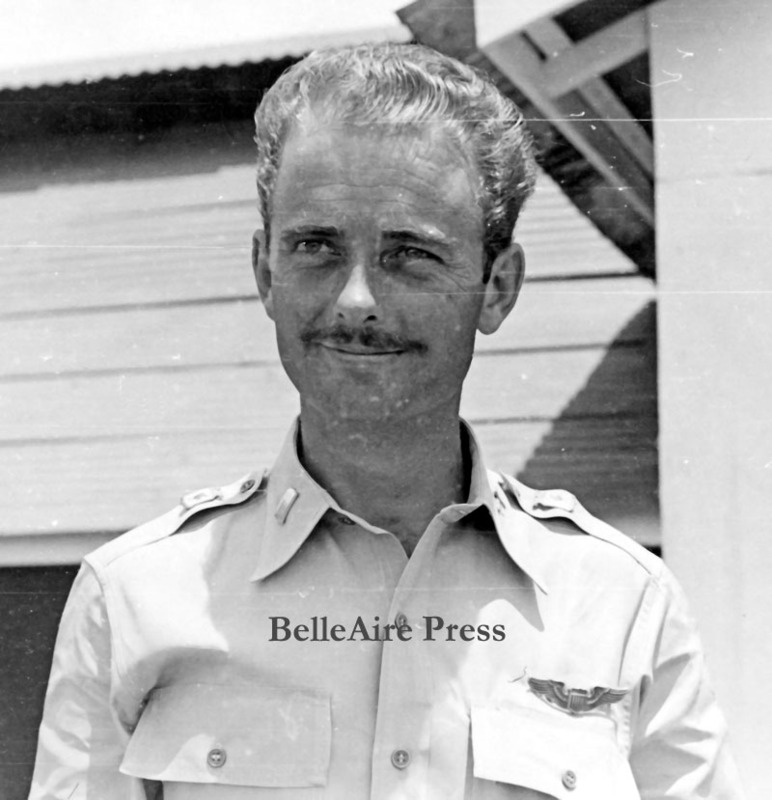 Major (then Captain) Harry H. Moreland was in command of the 51st. The North Koreans traveled at night and hid their vehicles before daybreak. It took a while to catch on to how and where they chose to hide them. Once we found out what they were doing and where they tried to hide their men and material the task of locating them became much easier. They would dig out an area in the side of a hill and drive the vehicle into the hole and then cover it up with branches. We learned to look for tire tracks off the road and follow them to a hidden target. They would drive a tank into the side of a small house, but the tracks would give the hiding place away. Another favorite spot was along a river bank. They would pick a location that had a high bank, then move up next to the river bank and cover the truck. Sometimes they were not so imaginative and would park in an open field under a hay stack. Again, the tracks leading to the vehicle were a dead giveaway. 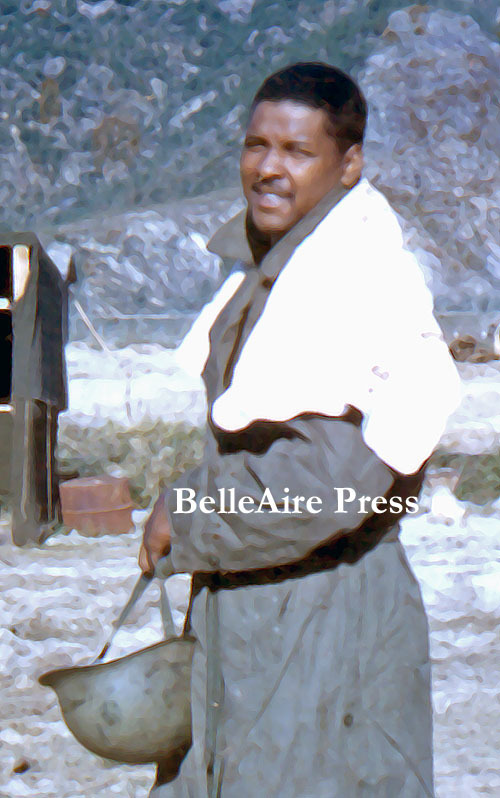 Lt. Chappie James at K-9 Taegu in August 1950. On one occasion, I was leading a two-ship flight out of Taegu. Lt. Chappie James was my wingman. This was during that time when the North Koreans were almost at Taegu and we would soon have to evacuate that forward operating base. We were southeast of the base when we got a call from a mosquito pilot (airborne forward controller) that he wanted us to strafe a large number of troops who were going down the road. We proceeded to his location and he directed us to strafe people going down the main road. Before setting up for a strafing pass I decided to buzz the group to get a much closer look before attacking. Looking down during that high speed pass, I saw many women and children in the crowd. There may have been North Korean troops amongst them but I could not bring myself to strafe the crowd and so informed the FAC. We soon departed the area to look for clearly military targets. Later, while flying up a valley I noticed tire tracks leading up the slope and stopping at a clump of bushes. So we took a close look and could make out a vehicle under each of about 20 large bushes. 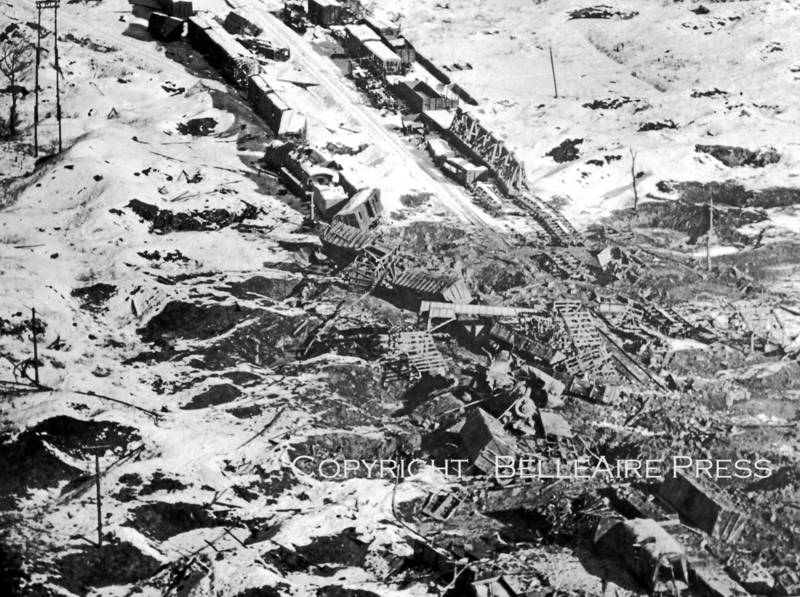 From that point on we had a heyday–strafing each target until we had most of them burning before we ran out of ammo. A much more rewarding mission than the alternative. Had we attacked the people on the road I would have had guilty feelings the rest of my life. The FAC then showed us where the enemy fire was coming from and we gave them a warm welcome with our napalm. The FAC said we were right on target and released us to recce the area while returning to K-2. We were flying at about 1000 feet searching for targets of opportunity when I noticed some tracks in a large, open field leading up to a haystack. Upon a closer look at the haystack we could see that a tank was under it. We were down to .50-caliber ammo which doesn’t offer much of a threat to a tank, but we decided to give it a try. So we each made a few strafing passes with no apparent damage. Before departing I noticed smoke coming from the haystack. Apparently our ammo had started a small fire in the hay itself. So, we decided to help it. We each made low level passes placing our right wing over the tank to fan the flames. Much to our surprise it worked and we soon had a good fire going. We circled the tank and watched it blow up before departing for home plate. This flight occurred early August when the North Koreans had crossed the Naktong River. We received a new tank busting rocket that they wanted us to test. They only had a limited number of them so they asked that only the more experienced pilots use them and to use them on tanks only. Otherwise bring them back home. I was on a two plane flight searching the valley on the other side of the mountain from K-2. We are only about 5 minutes from our base. There were several valleys to look at and in one of them we came across a T-34 tank that had parked alongside of the road. An ideal target for our new weapon. We set up our firing passes to come in from different directions to make it more difficult on the gunners. I have always found rockets hard to hit what you aimed at and this was no exception. We both made several passes and on my last pass I launched my last two rockets and at same time received several hits from the tank just as my rockets found their target. They were a success with the tank exploding. The tank gunnery crew was not all that bad either. I had one bullet hole in the front part of the canopy and one just behind my head. I knew my plane had been hit so decided to return home and land. After the debriefing my crew chief said he would like to show me something. He showed me a bullet hole that had entered the underside or the airplane. En route it had clipped 5 strands from a 7 strand cable to my elevator. It also creased the coolant radiator, went thru the oxygen tank and exploded as it exited the fuselage. I kept that cable for years to remind me how lucky I was. A little closer it would have broken the cable, no elevator control, punctured the coolant tank, no power, exploded in the oxygen tank–no airplane. 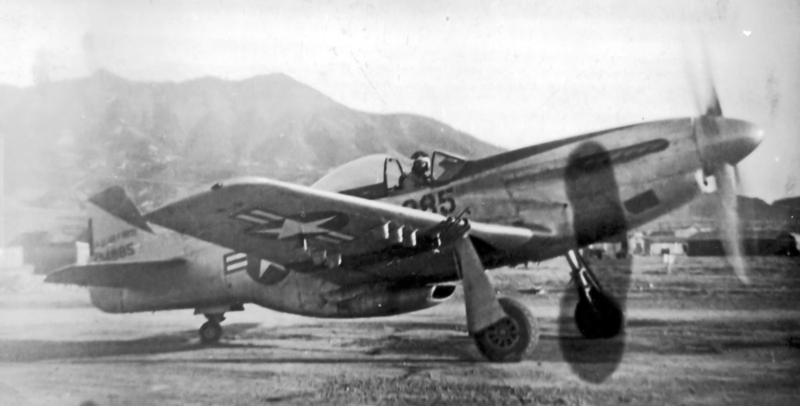 We had been at K-2 for a short period of time and were flying some old F-51s that had been in moth balls. This was a two ship mission to strike targets of opportunity around Taejon where our troops had recently left in a hurry. I was leading the mission with Frank Buzze on my wing. It was a routine flight to the target area. 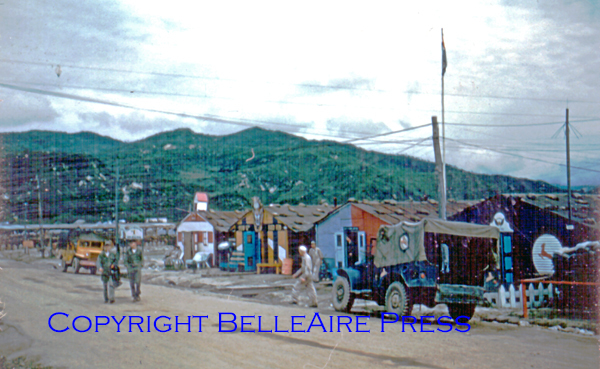 When we arrived over Taejon there was a mosquito pilot flying an AT-6 over the area. He asked us to attack some buildings at the edge of town. Buzze and I proceeded to strafe the buildings from different angles to reduce our vulnerability. After a couple of passes one of the building blew up as I was firing at it. When I pulled up from the pass I noticed that I was losing coolant fluid from my engine. I immediately called Buzze and told him of my situation and was heading for home plate. There was a mountain range between us and K-2 so I climbed to about 8000 feet altitude to clear the mountains. I put the mixture control to full rich so the engine would run cooler. 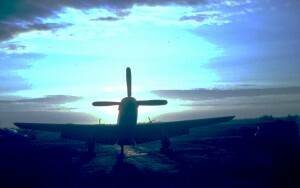 The engine began to overheat and I gradually started losing power and altitude. We did not know just how far the enemy had gotten, but I wanted to go as far as I could to get back near our field. The plane kept sinking as I was almost in a glide. At about 1000 feet Buzze called and told me that I should bailout. I believed that it was too low to go over the side of the plane and felt my best chance was to go as far as I could and belly in. I spotted the Naktong River in front of us and noticed a large sand shoreline on the far side. So I decided to set it down there. The powers to be decided otherwise and I ran out of speed and altitude in the middle of the river. Before touching down I remembered the pilot’s manual. In big bold print it said, do not ditch this airplane. Then it said if you have to, drop a wing into the water just before touchdown. It was contrary to everything I wanted to do, but I did it and placed my left arm over the gun sight to ease the possible blow and made sure the seat harness was tight. This caused the plane to veer sharply and hit the water almost sideways. A rough ride, but all in one piece. I really don’t remember how I got to the sand bar but it didn’t take long. Buzze was flying overhead and I waved to him to let him know that I was okay. A short time later men dressed in white frocks started coming from everywhere. There were several hundred of them. They surrounded me but kept about 15 yards away. As I walked toward them the circle would move. Apparently they didn’t know if I was friend or foe and I wasn’t exactly sure about them, either. I am not a smoker, but did carry a pack of cigarettes in my flying suit for just such a situation. I removed the pack of Lucky Strikes and held it over my head. The circle immediately collapsed and I was mobbed. Buzze thought they were attacking me and had taken the safety off his gun switch ready to let them have it. I waved to him and he saw that I was okay. I passed the cigarettes around and waited for them to light up. They just stood there holding the cigarette in their hands and smiling. I couldn’t figure why they didn’t light up. 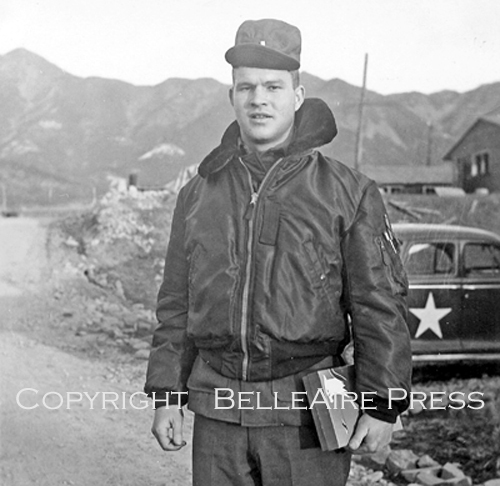 Truckbuster Centurian (an F-51 Mustang pilot who completed at least 100 combat missions during the Korean War). Truckbusters from Dogpatch is the remarkable, true-life account of the USAF 18th Fighter-Bomber Wing from 1950 to 1953, the time during which its heroic air-combat exploits helped save South Korea from defeat by the North Korean communists. A very limited number of copies of the soft bound edition are still available. However, when these few are gone, the publisher does not plan on printing any other hard copies of this unique chronicle. 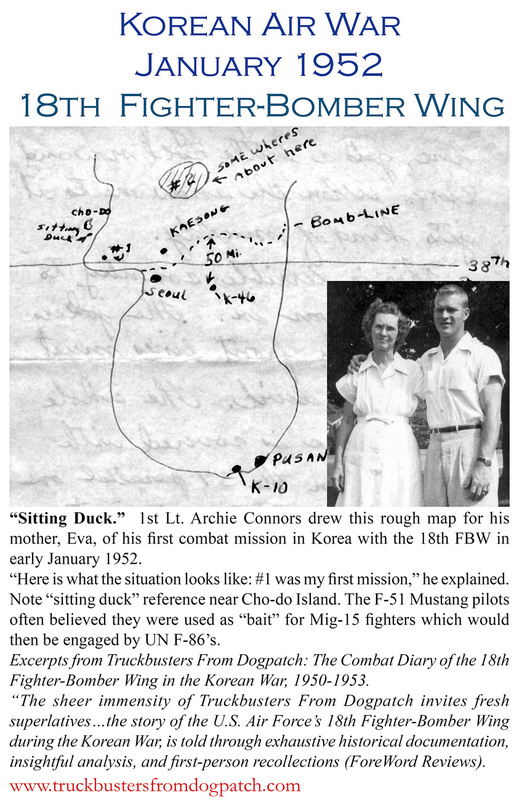 While the digital version is being prepared, the publisher has asked the author, Captain Tracy Connors, USN (Ret) to share summaries of 18th Wing combat operations. 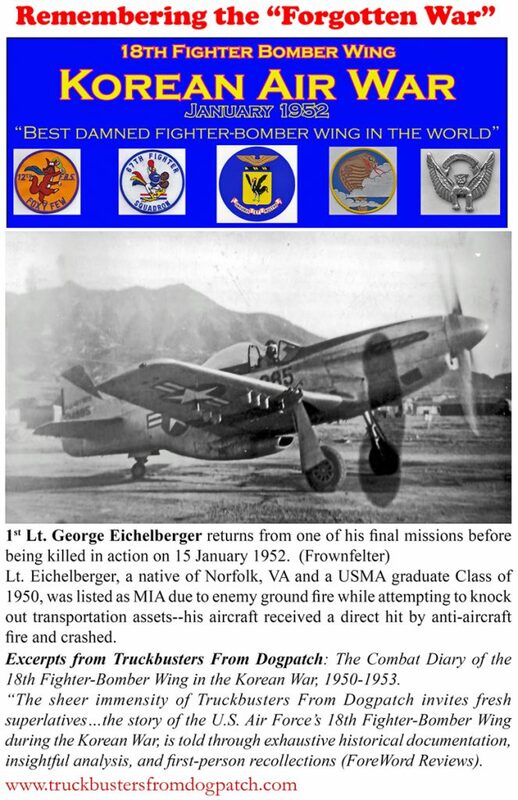 Captain Connors periodically shares series of Log Entries accompanied by never before published photographs letting you share the excitement and dangers experienced by Mustang pilots engaged in combat 65 years ago.